We spark imaginative learning with our After-School STEM Learning Labs! Children engage in exciting hands-on activities, watch spectacular demonstrations, participate in inquiry-based discussions and take home projects that they have made themselves like model rockets, Secret Safes, Cool Catapults and more. One hour long After-School STEM Learning Labs are themed around a particular area of science and include such topics as space, rocketry, chemistry, polymers, forces and electricity. 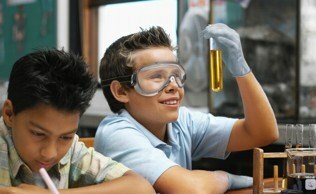 Mad Science of Hampton Roads After-School Programs offer children the opportunity to see just how cool science can be! It's easy to host a program at your child's school! Take home projects EVERY WEEK! NO COST TO THE SCHOOL!!! Here are some reviews from our excellent clients! "Mad Science is an engaging program that encourages kids to be critical thinkers and promotes curiosity. 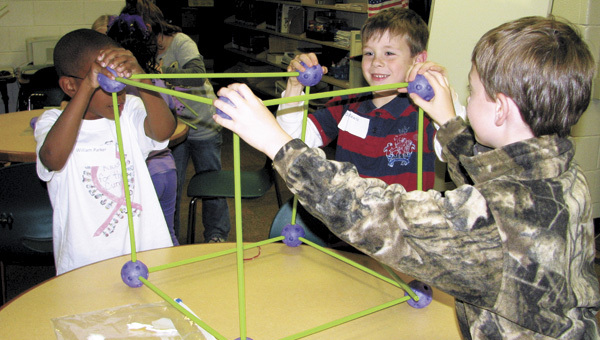 The program mixes rigor with student engagement to get kids excited about science. I would recommend this program because it has proven to boost test scores and encourages a genuine love of learning." See what the Suffolk Herald had to say about our program! If you are interested in hosting a Mad Science Club at your school, CLICK HERE for more information!